Want to be self-reliant without leaving the comforts of the city? Check out these 10 ways to make it possible – Sense of Urgency! 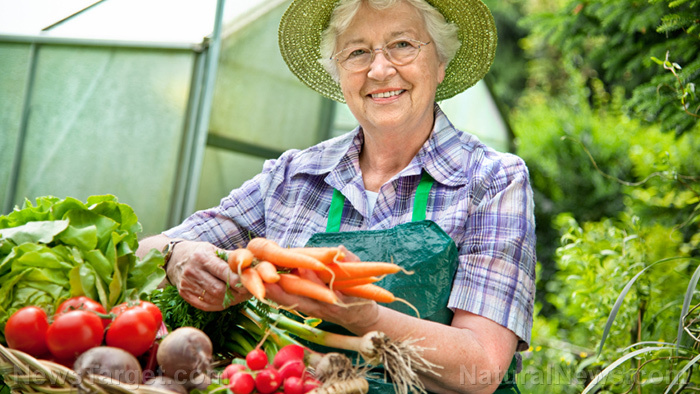 (Natural News) Have you ever wanted to become self-reliant but felt it wasn’t possible because you live in the city? Fortunately for you, this is an itch that you can definitely scratch. You don’t have to uproot your home in the ‘burbs and move all the way to the country just to embrace self-sustained living….